The decision taken by the National Nuclear Security Administration (NNSA) authorized the program to enter a post-engineering phase, which comes after four years of work. This now means that the first upgraded bombs are set to roll out by 2020. 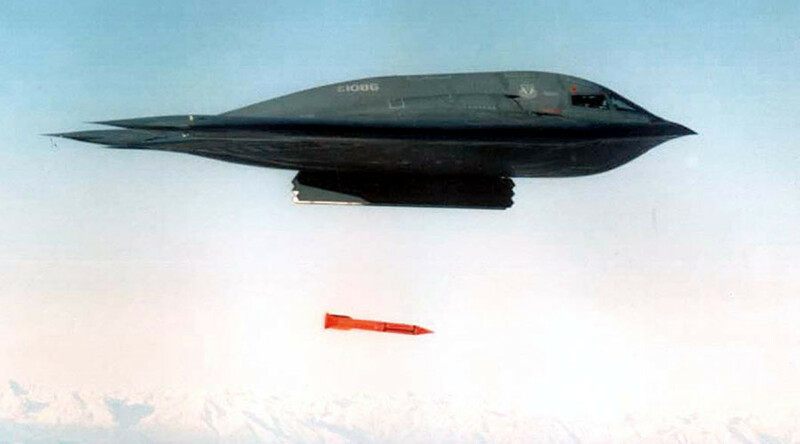 The B61 has been the principal US airborne nuclear bomb since 1968, when the first version was commissioned. With some of the modifications being canceled over the years and others withdrawn from use, only models 3,4,7,11 and 12 are currently in active service. “Reaching this next phase of the B61-12 LEP is a major achievement for NNSA and the exceptionally talented scientists and engineers whose work underpins this vital national security mission,” NNSA Administrator Lt. Gen. Frank G. Klotz (Ret.) said in a statement. “Currently, the B61 contains the oldest components in the US arsenal. This LEP (life extension program) will add at least an additional 20 years to the life of the system,” he added. The Obama administration has embarked on a plan to try and modernize the US nuclear weapons arsenal, which is expected to cost around $355 billion by 2023. However, critics say that this figure could rise to over $1 trillion in the future. “These life extension programs directly support President Obama’s directive to maintain a safe, secure, and effective nuclear deterrent, while reducing the size of the stockpile,” Secretary of Energy Ernest Moniz mentioned in the press release. “Once completed, the B61-12 LEP will allow for the retirement of the B83-1—the last megaton-class weapon in America’s nuclear arsenal—while supporting the nation’s continued commitment to our national security and that of our allies and partners,” Moniz added. The Kremlin has been cautious about the announcement that the US intends to modernize the B61 nuclear bomb. “The experts need to give their opinion about this,” said Dmitry Peskov, President Vladimir Putin’s press secretary. Meanwhile Senator Viktor Ozerov told RIA that Russia’s nuclear scientists would be assessing the US plans and would take steps to tackle the proposed threat if it is deemed necessary. "No doubt, our nuclear weapons specialists will carefully study the level of threat and will take measures to minimize it, if needed," Ozerov said. However, Rob van Riet, the coordinator for disarmament program at the World Future Council foundation, told Sputnik that the decision is harmful to nuclear security and could lead to the weapons being used by accident, while it also “sends the wrong signal." 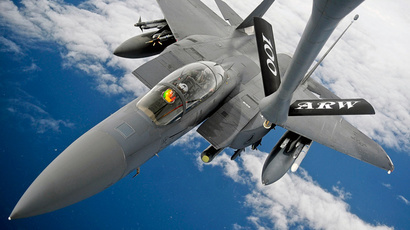 The decision taken by the NNSA to prolong the life of the B61-12 also comes as the US Air Force announced that it is planning to move ahead with proposals to replace its current intercontinental ballistic missile and nuclear cruise missile with new programs. The Ground Based Strategic Deterrent (GBSD) will replace the Minutemen III ICBM, the Long Range Standoff (LRSO) weapons and the AGM-86B Air Launched Cruise Missile. Its backers say that the program is vital in helping to maintain the US nuclear deterrent. 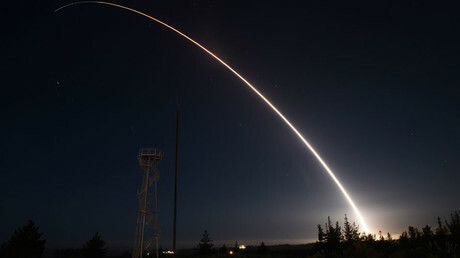 "This request for proposals is the next step to ensuring the nation's ICBM leg of the nuclear triad remains safe, secure and effective," Major General Scott Jansson, Air Force program executive officer for strategic systems, said in a statement cited by Defense News.